One of the biggest weekly expenses for most of us is the food shop. Sometimes, no matter how hard we try, food shopping feels as though it costs a bomb and often, when you get home, you realise you’ve bought a load of junk and not much to actually make a meal with. Meal planning is one of the best ways to keep control of your spending when you’re on a budget. Planning ahead is always the best way when it comes to anything related to your finances. Not being prepared means that you can overspend, turn to the takeaways and generally lose control of your spending. How many meals are you going to plan for? 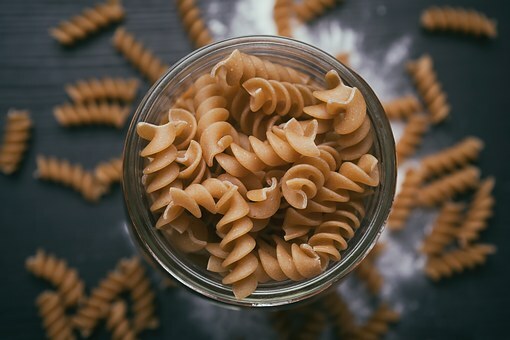 You should aim to plan for a full 7 days when you’re meal planning, this means that all your food shopping is done in one go and helps to keep control of your budget. Think about every meal of every day and all the snacks you’ll need too. 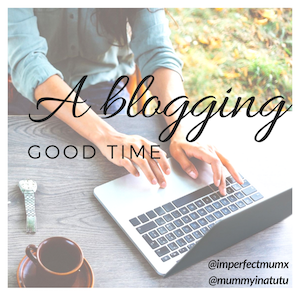 Consider the days when you know you’ll be running around like a loon because the kids have swimming, or youth theatre, or in our case on a Thursday, both! Those days you’re not going to have time to roast a chicken or cook a meal from scratch in the evening. 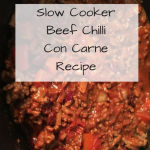 Slow cooker meals work really well on these days, and there’s nothing wrong with throwing in some fish fingers once in a while as part of a balanced diet! Once you’ve written out your meal plan, you’re ready to write your shopping list. This should now be easy peasy! Simply work your way through your meals and write out everything you need as you go. Top tip – think about your leftovers. If you’re having a roast chicken on Sunday and you know there will be some chicken left, plan to have chicken wraps for dinner on Monday. This saves on waste and inevitably saves money too. If you’re going into the supermarket to complete your shop, make sure you have your lists and STICK TO IT! There’s no point picking bits up as you wander round, that kind of defeats the object! I try to do all of my food shopping online these days. I pay £5 per month to ASDA for an anytime delivery pass. This means they will deliver to me as many times as I want and it’ll never cost me more than £5 a month. Their minimum delivery charge is £40 so I have to plan what we’ll need, I can’t just order a bag of potatoes if I forget! I HATE food shopping with a passion, particularly when I have the children with me, ordering online takes that stress away. 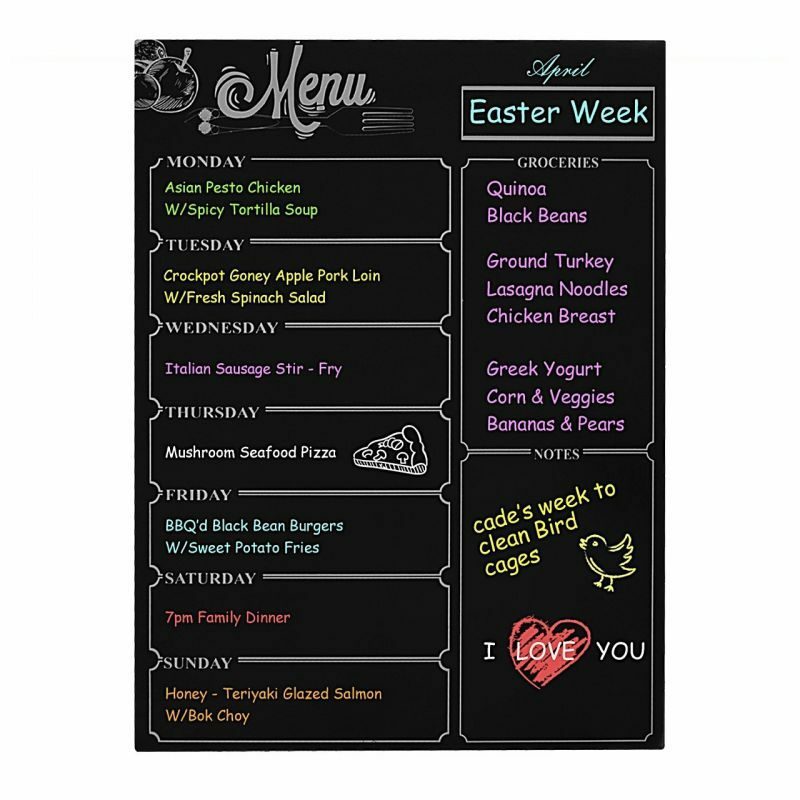 Feel free to grab your free printable meal planner here. I’d love to hear your “go to” meals when you’re planning your meals, for us it’s fajitas, quiche, chicken dinner & baked potatoes! « Are you ready for 30 hours free childcare? I live at home still and we always plan our meals for the week as it’s so much easier with 3 adults!! Our go to meals are a bit different, we like spanokopita and risottos and gnocci!!! Ooh I’ve never heard of spanokopita (runs off to google…). fajitas are always on our list too! I used to be really good at meal planning, but since we moved house I have got out of the habit. I really must get back into it, as not only does it save me money but I find it less stressful too. I think I better start looking into this as a lot of my money is spent on FOOD! i love meal planning, it just seems to make everything run so much more smoothly! 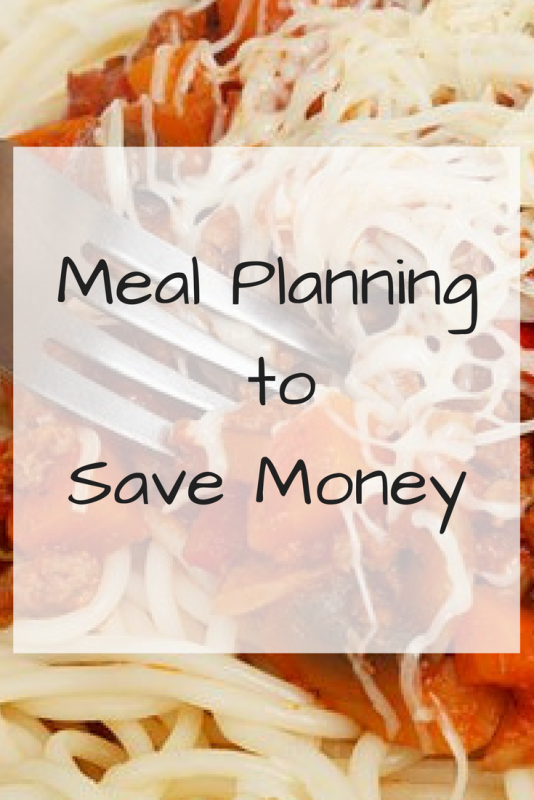 Meal planning is a great way to save money, and food waste too. I love to meal plan! I absolutely swear by meal planning, it saved me a fortune! We have a few old favourites we always fall back on when meal planning. I have one called Miso brown Rice which is so easy, and costs barely anything to make. I agree that meal planning saves so much money! We slipped into our old ways lately and didn’t do it but getting back on track with it now.